Kids & Teenagers are inexperienced & innocent so they don’t have much idea about how money is earned & how money should spend. So for Parents it is advisable that every parent should start teaching about money management to their kids at early age. So if Kids follow Money Management then it will become their habit & they will become good money manager in future. A lot of people graduate from college without any idea how to manage their money or balance their bank account. Maybe we were one of them. Now that we’ve learned more about managing our money right, we want to Help Our Kids not make the same mistakes. The piggy bank is a great idea, but kids can’t see money in it so use a transparent jar. When Kids use a transparent jar, they see the money & can be encouraged to save more or like in how much time they can fill the jar. So parents should encourage them saving in a clear piggy. Kids observe & follow their parents. If parents are slapping down plastic every time they go out for shopping grocery, clothes or for dinner etc, kids will notice this eventually. If, at month end parents do argument about money, kids will notice. So all parents are suggested to set healthy examples in front of their kids as there is chance that Kids follow all these when they get older. Parents should show and make the children understand and feel that anything in the world requires spending of hard earned money. So sometimes make them pay on their own for their requirements so that they can understand what spending of own money feels like. It’s just another way of telling kids that, “If you spent all money to buy this toy, then you won’t have the money to buy your favorite skates.” At younger age, kids should be able to weigh decisions and realize that each decision has a consequence and it’s a responsibility of every parent to realize & teach kids about spending of money. Parents should not give money easily for everything Kids demand instead of this parents should teach them how to earn. Like if Kids clean their room, taking trash out of home or any small work they can do for all these parents can give them reasonable amount or can say some commission for completing their task. It will help Kids that how money is earned – it’s not just given to them. For teenagers parents should open a simple Bank Account. Parents should let kids handle their bank account independently if they follow & understand above mentioned teachings. By managing a bank account teenager will understand money management & it will make them responsible & it will help them to manage & save more money easily in future. 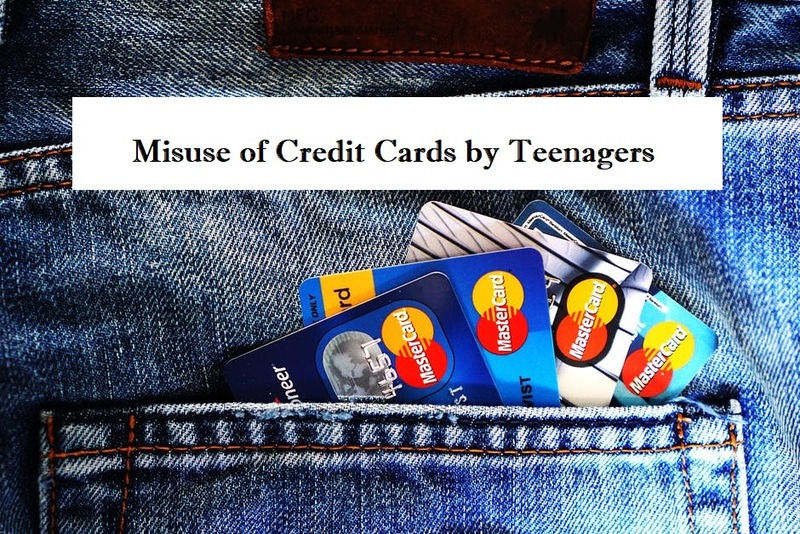 When a teenager just turn adult they will get hounded by Credit Card Companies, these companies target College Students & show them lots of benefits like Card is Free for life time, can get lots of discounts on their purchase, can use in your hard time & many more types of other lucrative offers. So parents should teach them that having debt is bad idea & should have watch on expenditure of their teenagers & tell them in their bad time you are with them. So they can understand easily. When kids see currency notes pop out of the ATM, they don’t realize that money is a finite resource. Explain that you work hard to earn money, and the bank is just a place that keeps it safe & money is limited. Make understand Kids to use money wisely & avoid unnecessary expenses. Parents should teach kids to always stay within the budget to develop that healthy habit. It prevents them from over spending and buy sensibly and take time in choosing the required one too. Make understand Kids to use money wisely & avoid unnecessary expenses. 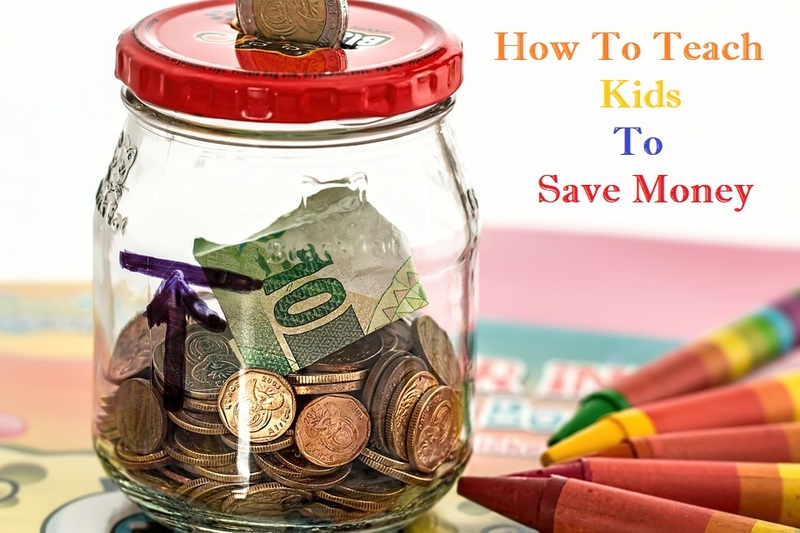 By teaching these simple habits parents can make their Kids good money manager & it will surely help Kids to understand how to Spend Money wisely.